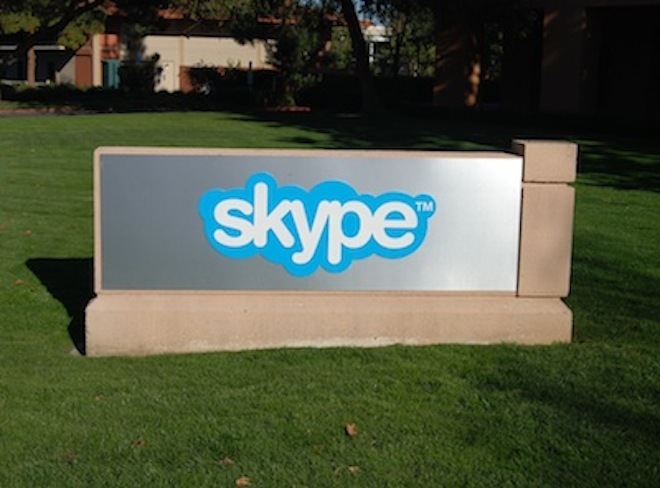 After announcing its partnership with Facebook in July and bringing powering the service that allowed users of the world’s biggest social network to call each other from in the browser, today the company has confirmed that it will now allow Skype users to make Facebook-to-Facebook calls from within Skype. Users can now download Skype 5.4 Beta for Mac and Skype 5.7 Beta for Windows to enable the new Facebook-calling functionality, providing users with an easy way to call their friends from their Skype client and have them answer in the browser. Making calls between to your Facebook friends from Skype is easy and only requires you to connect your Skype and Facebook accounts – something you may have already done when the company first announced close integration with the social network. Just select a Facebook friend from your friends list, hit the video call button from within Skype and then your friend will be notified of the incoming call as they browse the site. Skype has also improved the way its software operates on a Mac, working to deliver smooth video rendering, but has also brought group screen sharing to its Windows client, something that was previously Mac-only. Users who chat one-on-one will also be able to share each other’s screens whilst live video streaming.